Sean Prentice, a young American on holiday, stumbles into a hidden world where humans, spirits and animated statues co-exist; some are good, some evil...but they all want what he’s found. Stricken with amnesia and begging on the streets of Prague, Sean is brought to his senses by an ancient spirit of darkness, a Wight. It needs him to find the Lattice, the key it will use to unleash destruction on our world. Now if Sean can only remember where he hid it. 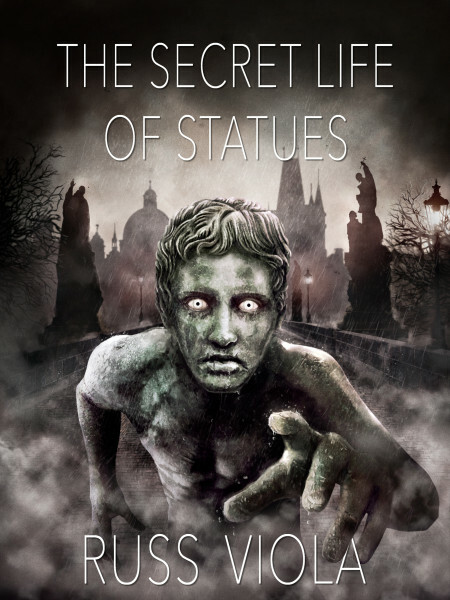 Statues and spirits collide across the city in a bid for possession of one of the Tools of Creation itself. You'll never look at a statue the same way again. "The price of this Muse will exceed any value you will ever receive! I curse you, James McCrae, to hear all the words ever yearned but never spoken!" 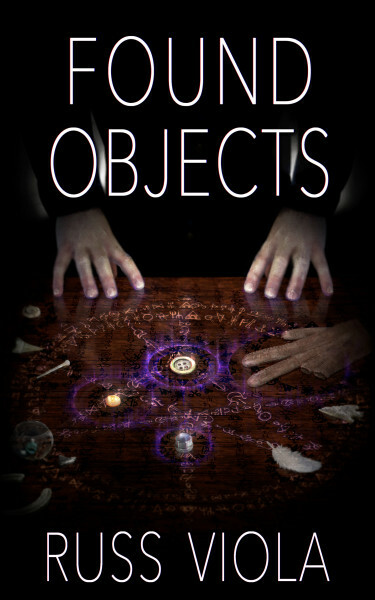 With that pronouncement, James McCrea, a teenaged computer geek from Florida, rips through the veil of consensual reality into a world of spirits and spells, vengeance and voodoo. 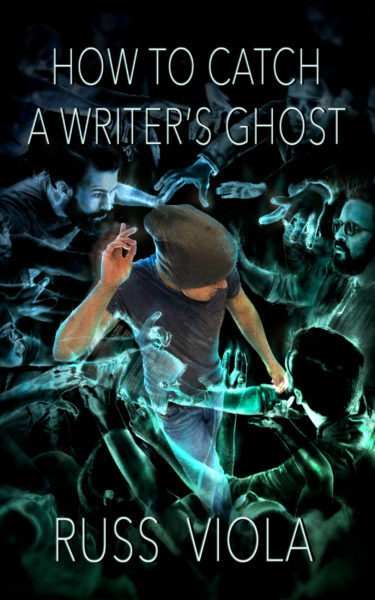 All he wanted to do was talk to the ghost of a real writer. He discovers much to his chagrin, that any sufficiently advanced technology really is indistinguishable from magic. Not unlike the cause and effect of science, magic has a price, and now James has to pay it. This young technomancer has to find a way to undo the curse or risk losing his very sanity. From Indian burial grounds in Florida to Voodoo temples in the French Quarter, James and his best friend Skitch search for an answer to that ageless question. What do we become after we die? This dark horror fantasy will have you wondering if there's anyone reading this over your shoulder right now.